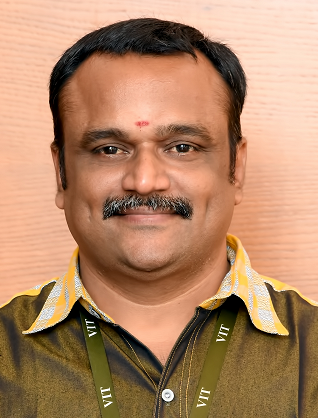 Vijayakumar Varadarajan is currently a Professor and an Associate Dean for School of Computing Science and Engineering at VIT University, Chennai, India. He has more than 16 years of experience including industrial and institutional. He also served as a Team Lead in industries like Satyam, Mahindra Satyam and Tech Mahindra for several years. He has completed Diploma with First Class Honors. He has completed BE CSE and MBA HRD with First Class. He has also completed ME CSE with First Rank Award. He has completed his PhD from Anna University in 2012. He has published many articles in national and international level journals/conferences/books. 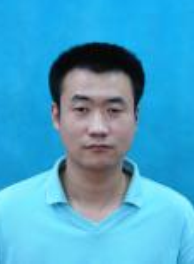 He is a reviewer in IEEE Transactions, Inderscience and Springer Journals. He has initiated a number of international research collaborations with universities in Europe, Australia, Africa and North America including University of Missouri. He had also initiated joint research collaboration between VIT University and industries including FSS. He is also the Guest Editor for few journals in Inderscience, Springer and IGI Global. He also organized several international conferences and special sessions in USA, Vietnam, Africa and India including IEEE, ISBCC etc. 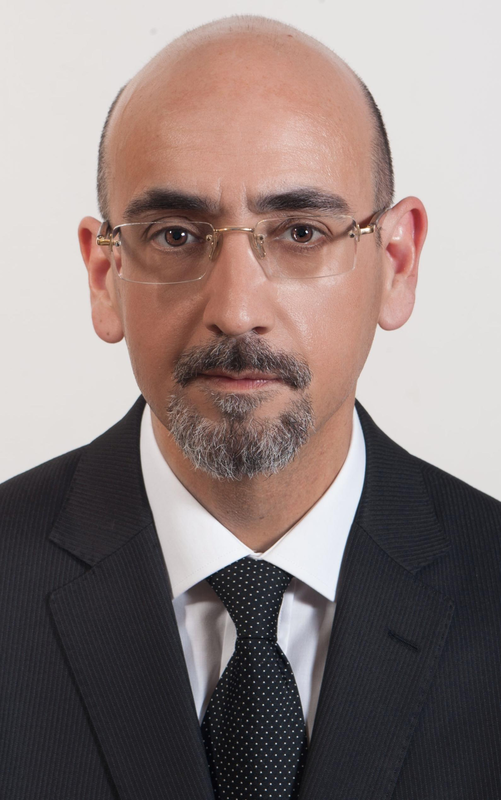 His research interests include computational areas covering grid computing, cloud computing, computer networks and big data. He received his university-level Best Faculty Award for 2015–2016. He is also a member of several national and international professional bodies including ISTE, IAENG, CSTA, etc.